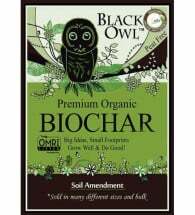 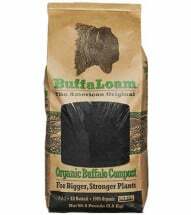 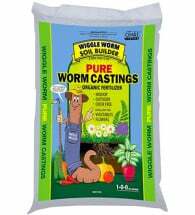 This coarse, yet lightweight volcanic rock is perfect for starting seeds, rooting cuttings or adding aeration to any growing medium. 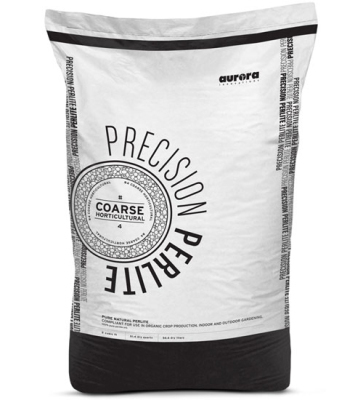 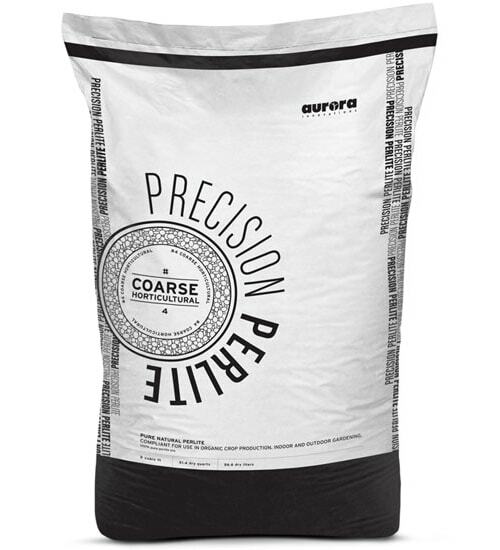 Aurora Innovations Precision Perlite has the advantage of being graded by size to give growers options for improving soil texture. 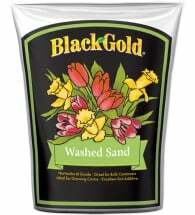 Add generously to your favorite growing mix or potting soil to make a lightweight, well-drained medium for containers.